Earn up to 10,745 reward points. The place where old-school meets new. 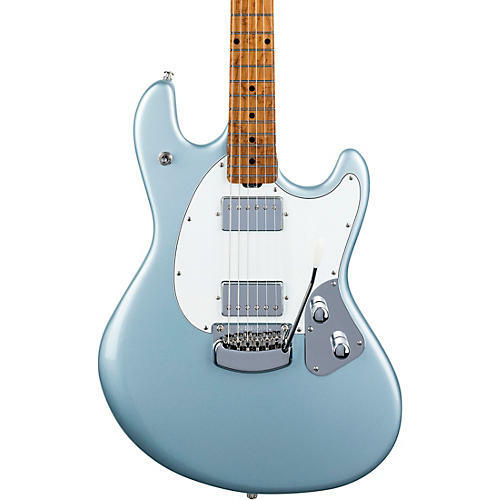 With big, bold tones and silky playability, the StingRay guitar is a great melding of traditional design and craftsmanship with modern features and improvements. From the signature 4-over-2 straight-pull headstock on the roasted maple neck to the incredibly smooth Modern Tremolo bridge and perfectly voiced custom-wound humbuckers, this lightweight mahogany-body beauty is an instrument you'll come back to again and again. Order your U.S.-made StingRay today.